Our top grade materials will provide you with years of use and comfort. Your bag or case will always feel safe and secure, no more worries of slipping or unlatching. The shoulder strap is universal. 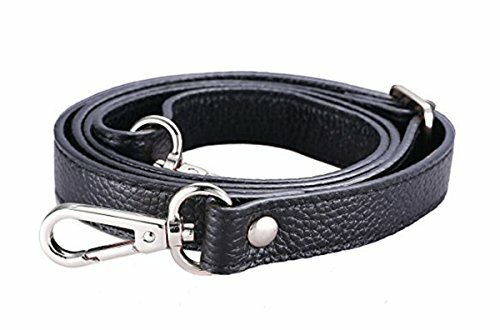 High quality Full- grain leather strap for women, soft& durable and sturdy hardware artwork with elite workmanship.Provide you with years of use and comfort. Also could use for all kinds of DIY Purse making/Bag making/Wallet making, this is perfect match to your purse & handbag. If you have any questions about this product by VIEEL, contact us by completing and submitting the form below. If you are looking for a specif part number, please include it with your message.